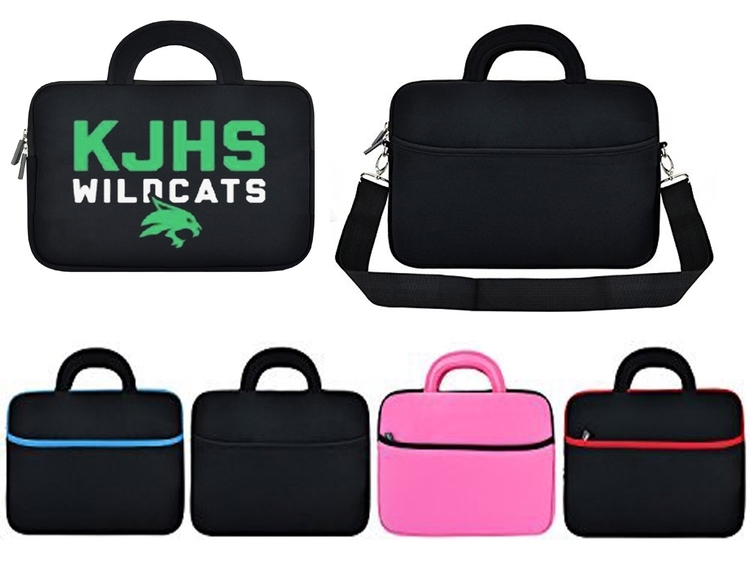 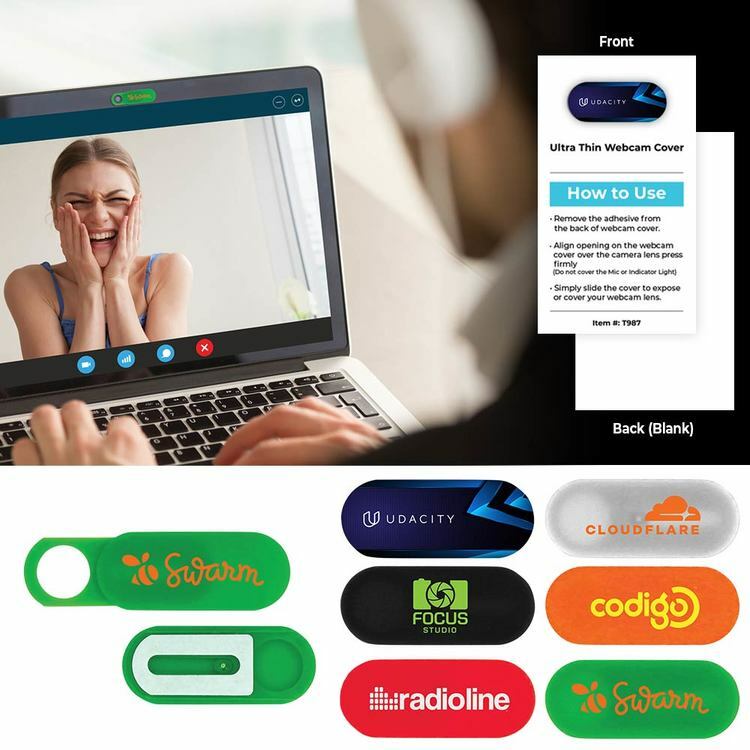 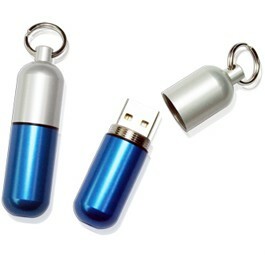 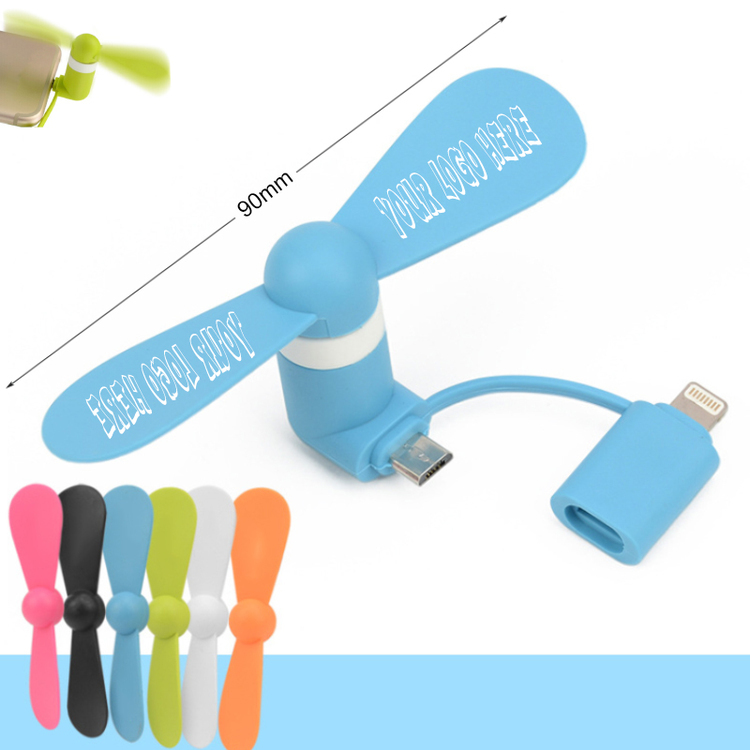 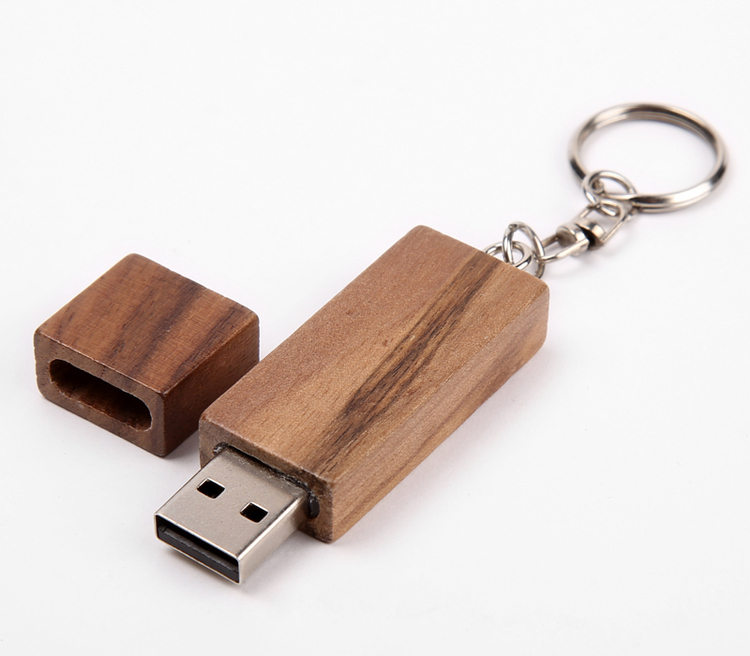 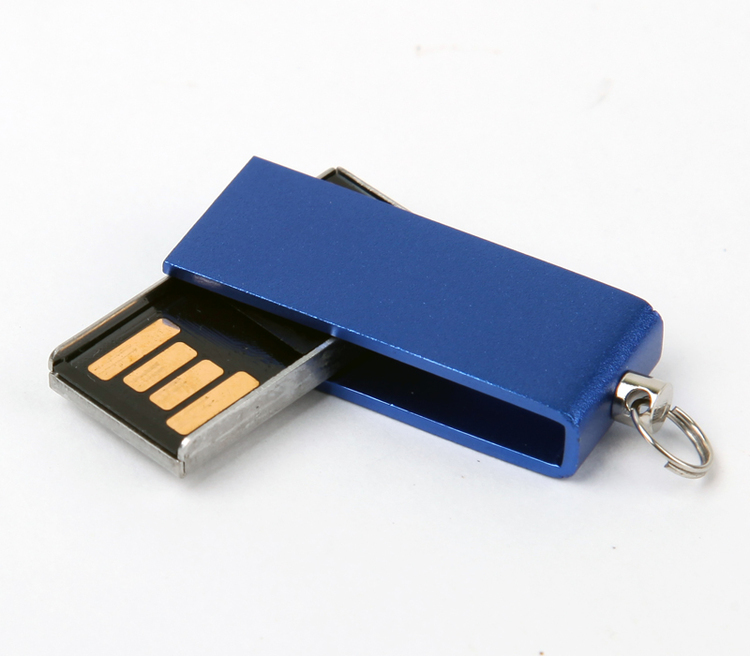 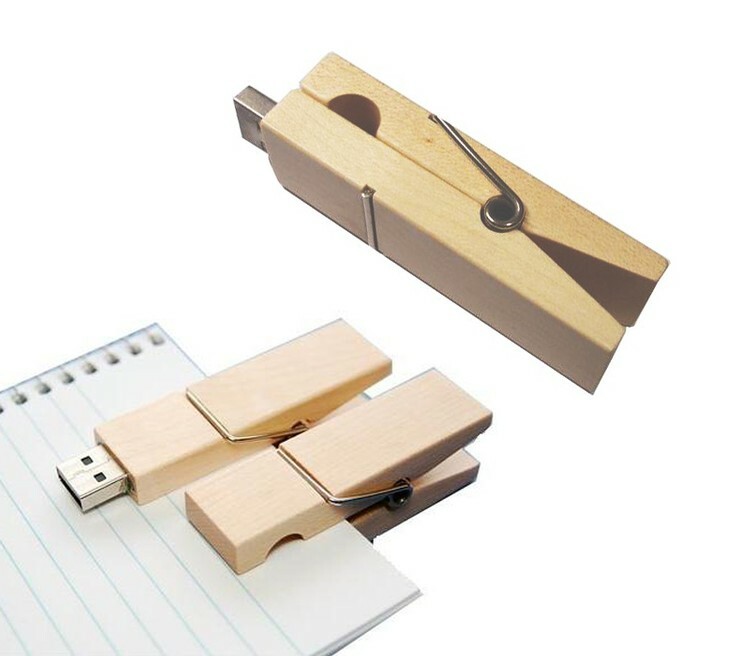 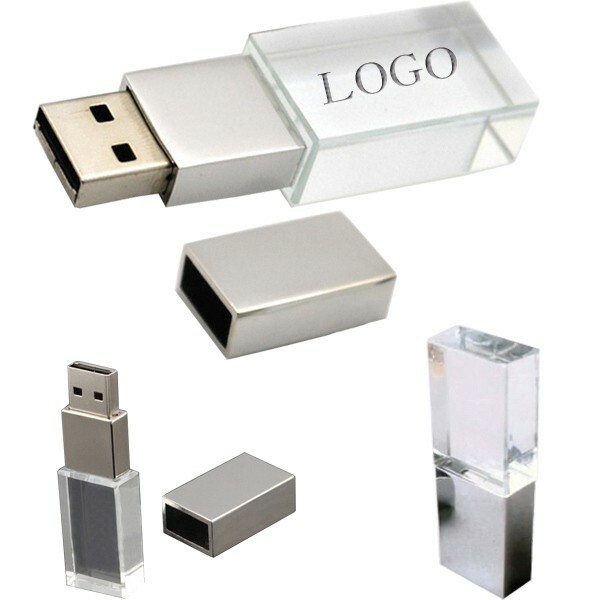 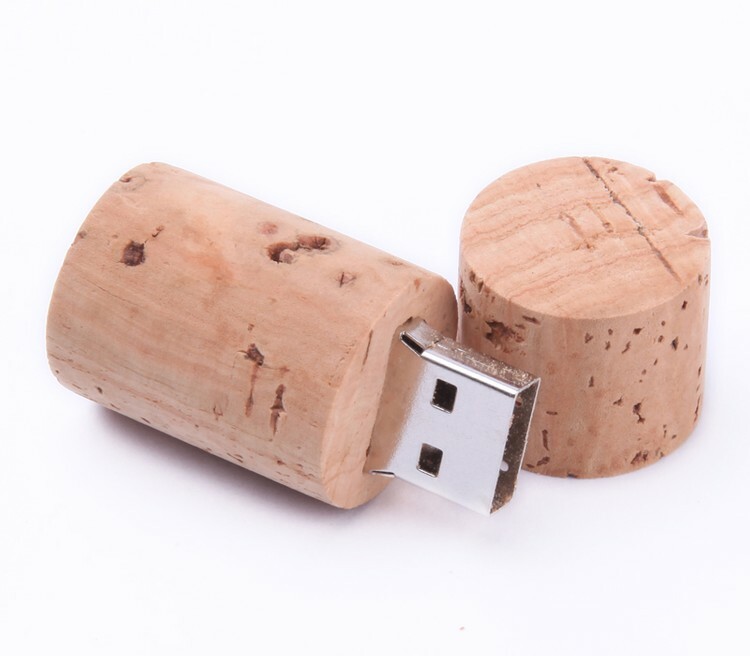 4GB Rounded Swivel USB 2.0 Flash Drive. 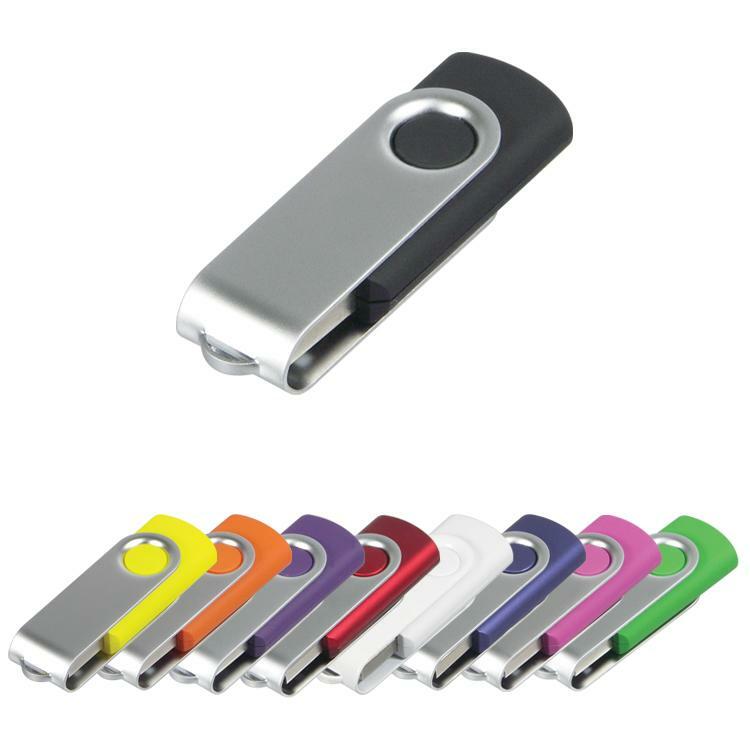 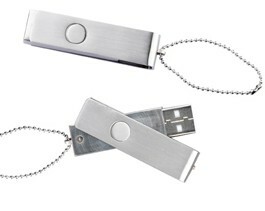 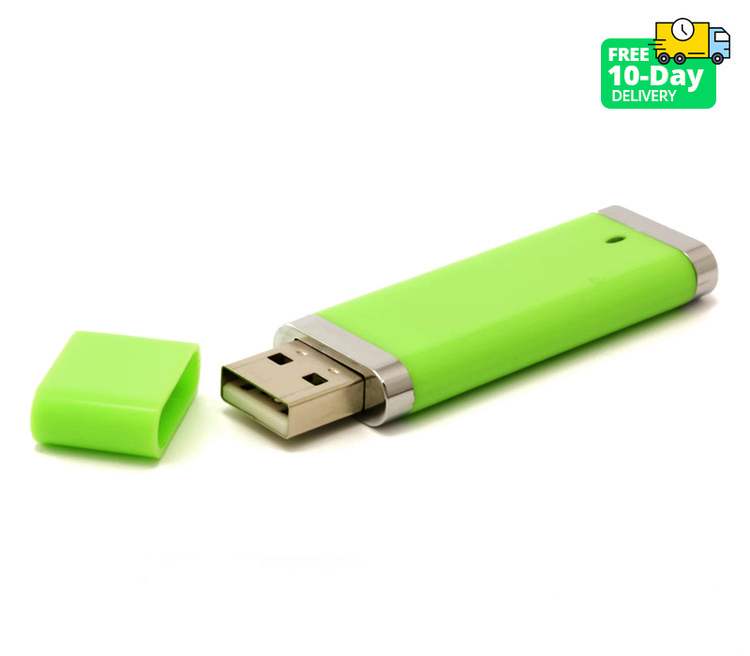 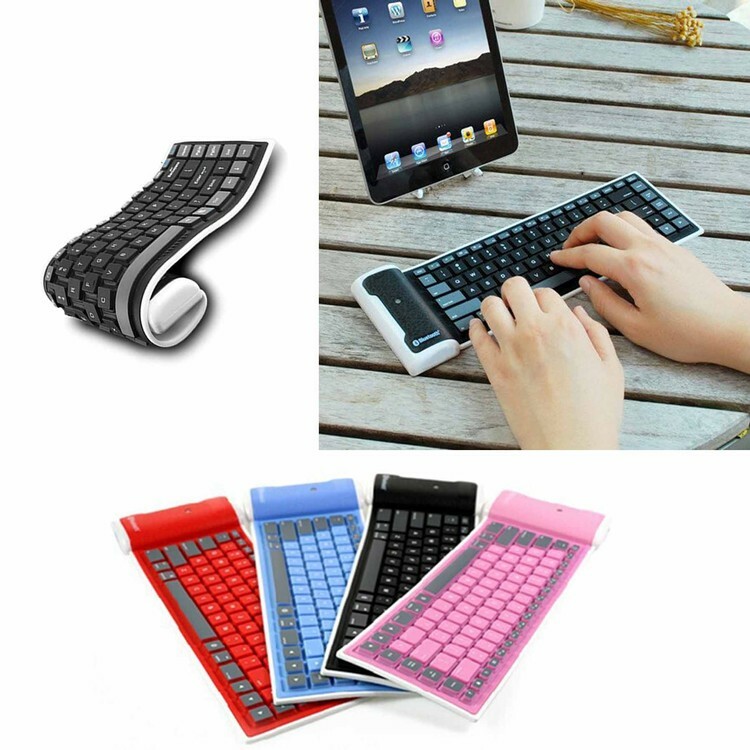 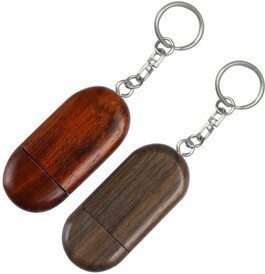 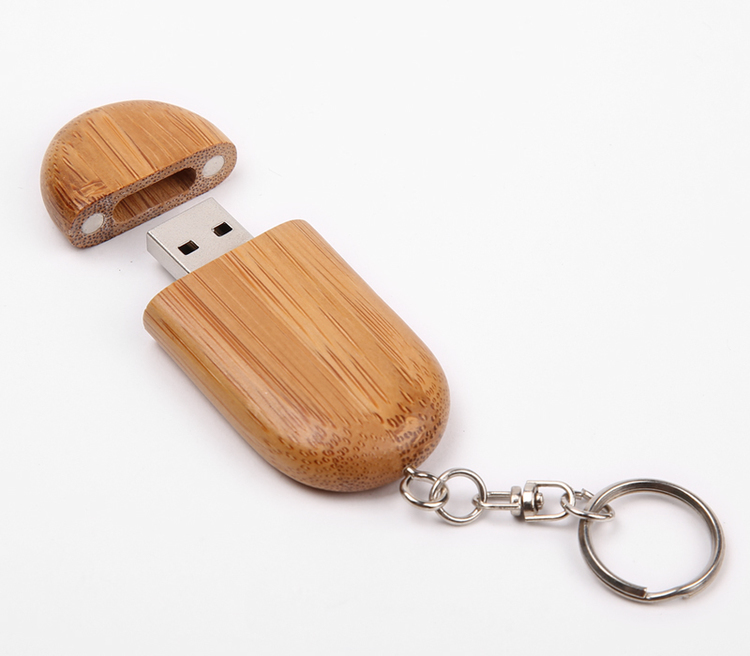 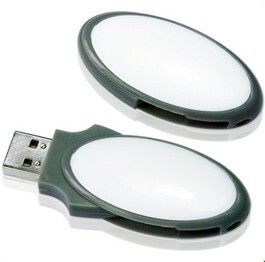 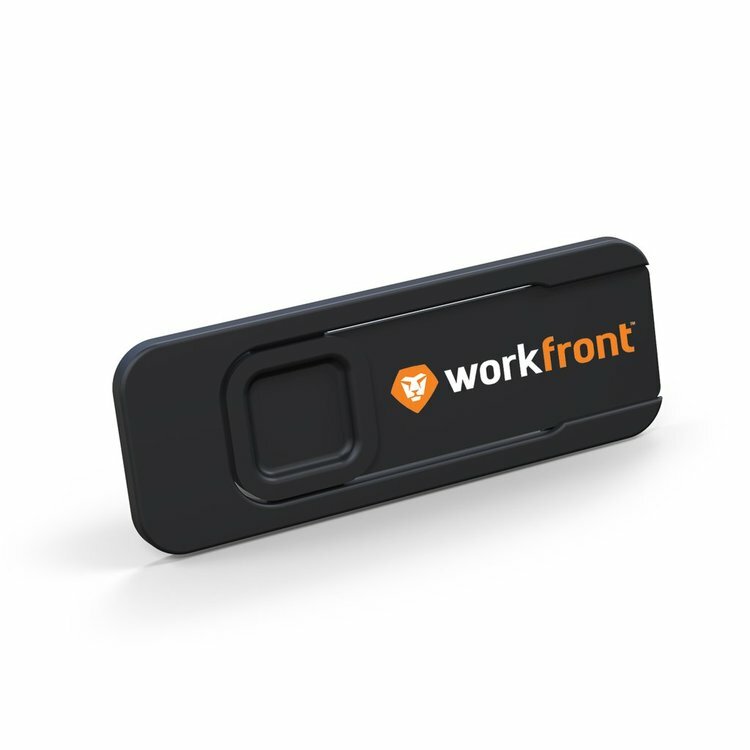 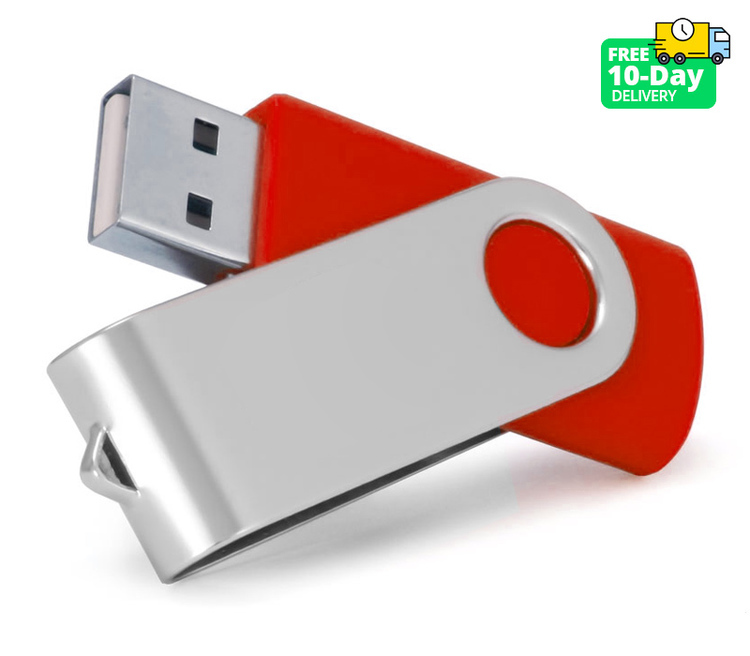 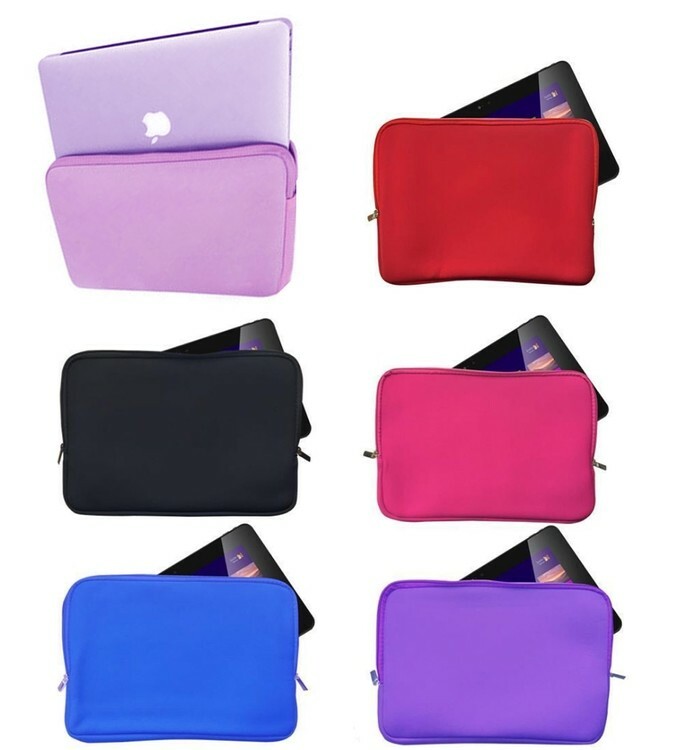 8GB Rounded Swivel USB 2.0 Flash Drive. 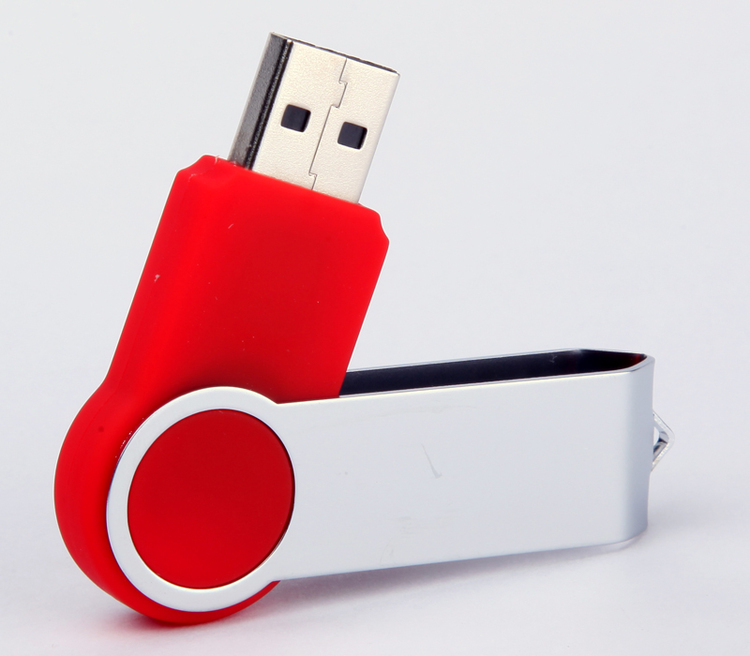 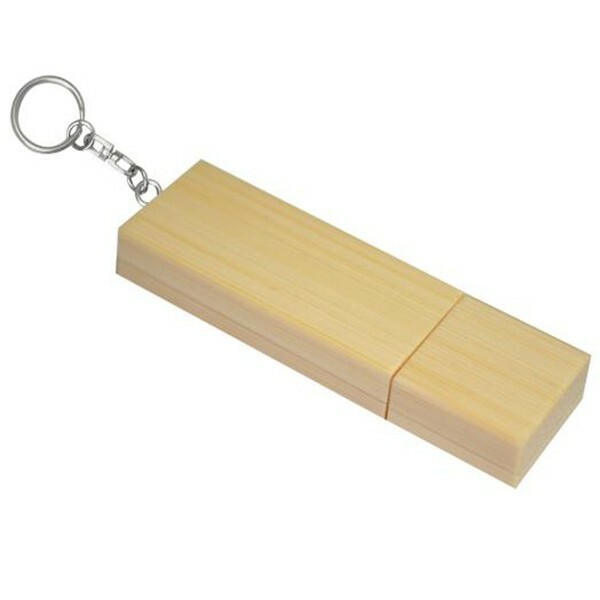 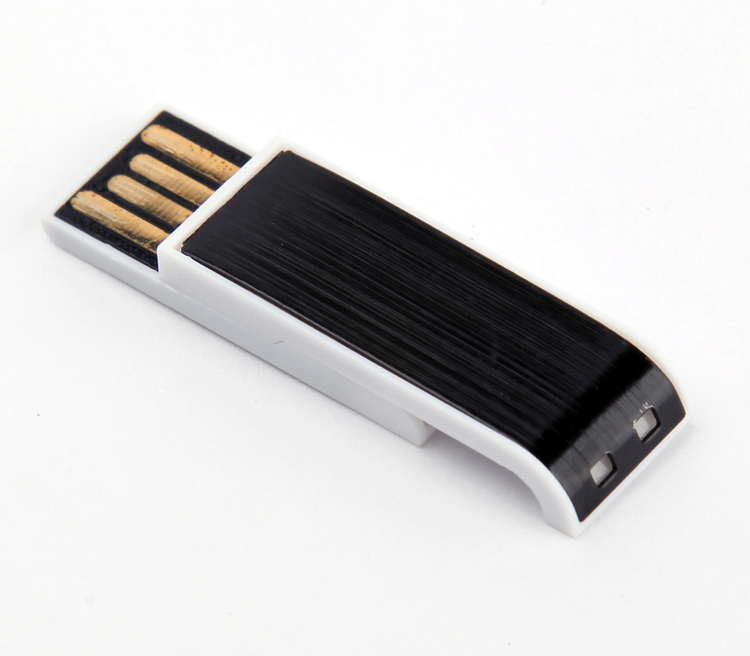 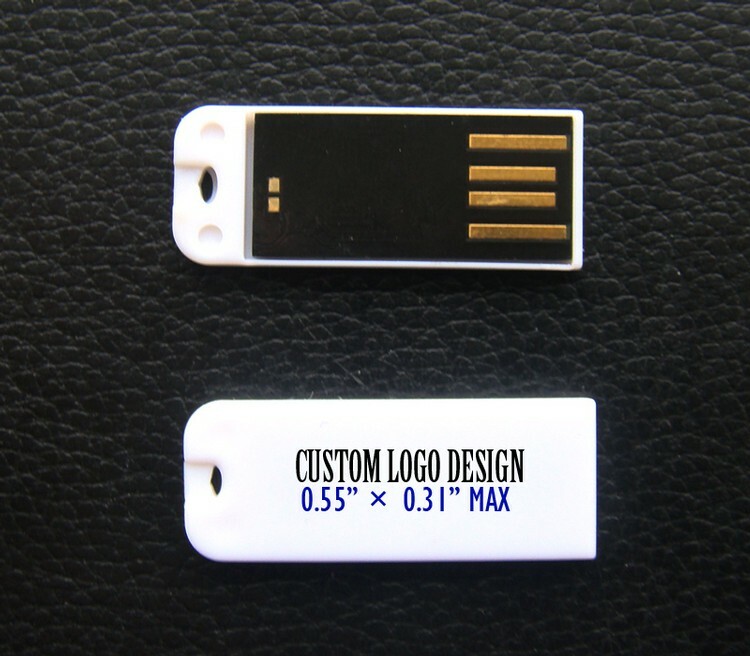 Mini Chip on USB 2.0 Flash Drive.